1Source App analyzes product ingredients for health risks. 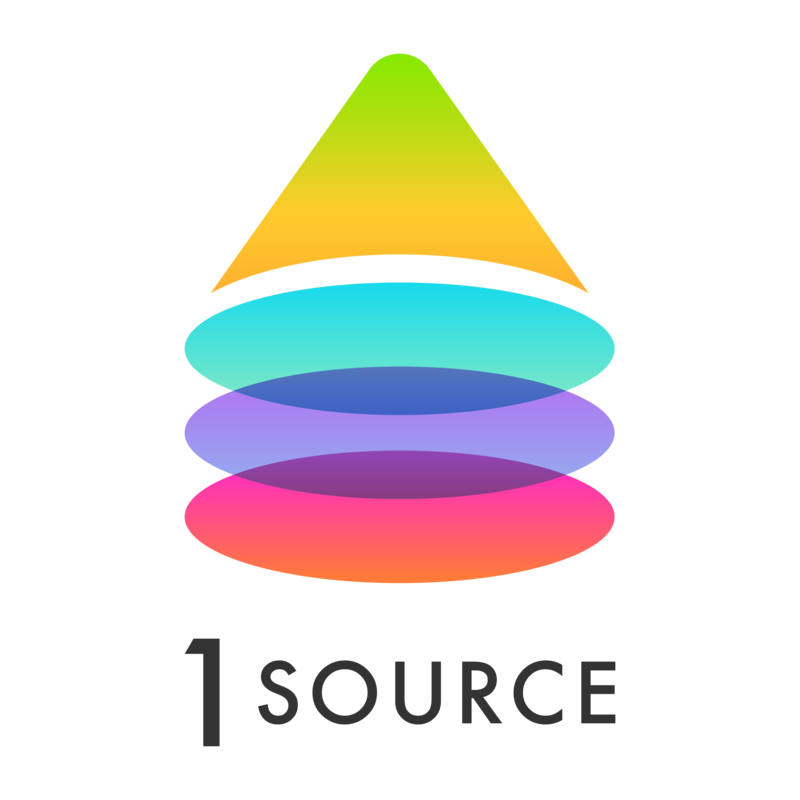 1Source APP resolves the universal pain of not understanding ingredients in consumer products and their potential health risks. It facilitates smart retail by providing unbiased product safety ratings.